Canada is once again expected to send a strong contingent of athletes to the 2018 Winter Paralympics in Pyeongchang, South Korea. Here are some key Canadians to keep an eye on when the Games begin in 100 days. Canada is once again expected to send a strong contingent of athletes to the 2018 Winter Paralympics in Pyeongchang, South Korea. 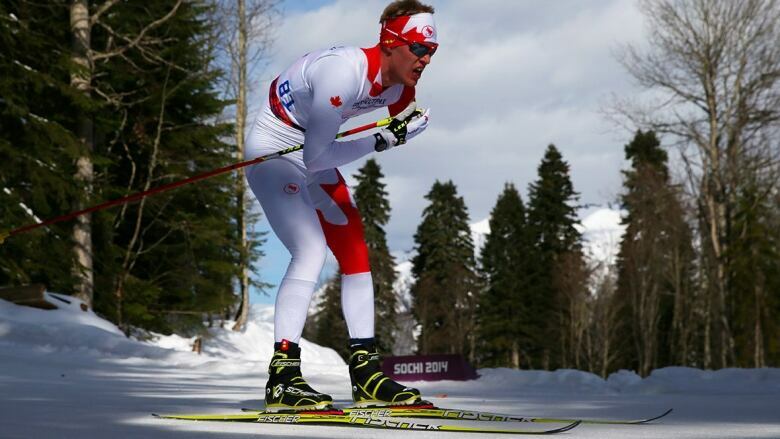 Arendz is coming off an impressive season, finishing second in the overall World Cup standings in biathlon and putting on an outstanding display at a Paralympic test event in March. 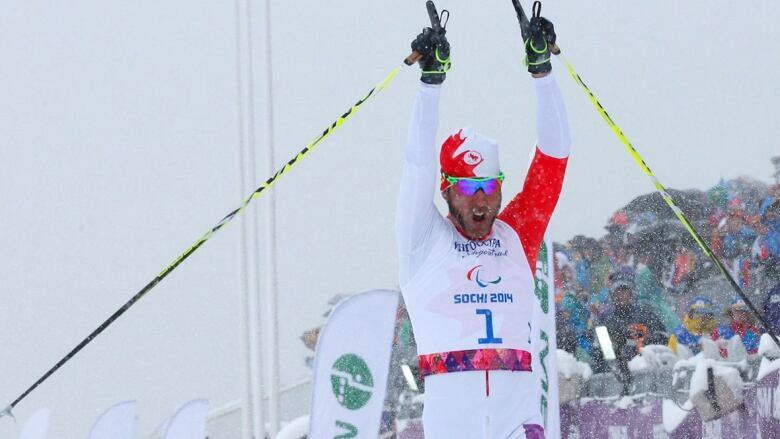 The 27-year-old Nordic double threat from Hartsville, P.E.I., is looking to win his first Paralympic gold after claiming silver and bronze at the Sochi 2014 Games. Marcoux enters the Games in Pyeongchang riding high after dominating the world championships in 2017, winning gold in downhill, super G, slalom and giant slalom. The Sault Ste. 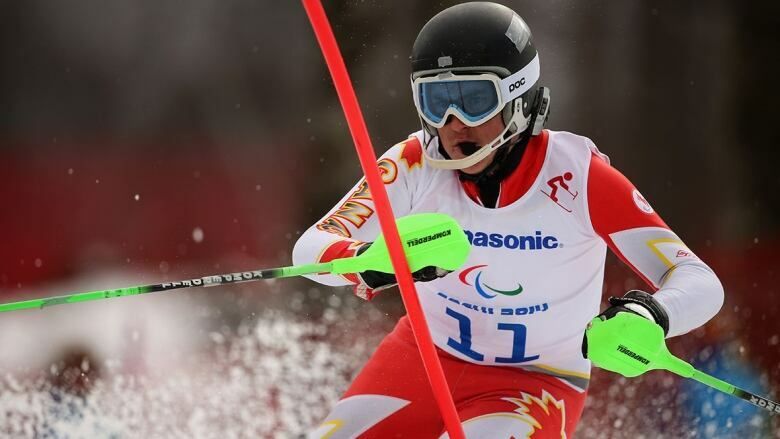 Marie, Ont., native earned three medals, including giant slalom gold, at his Paralympics debut in 2014 as a 16-year-old. 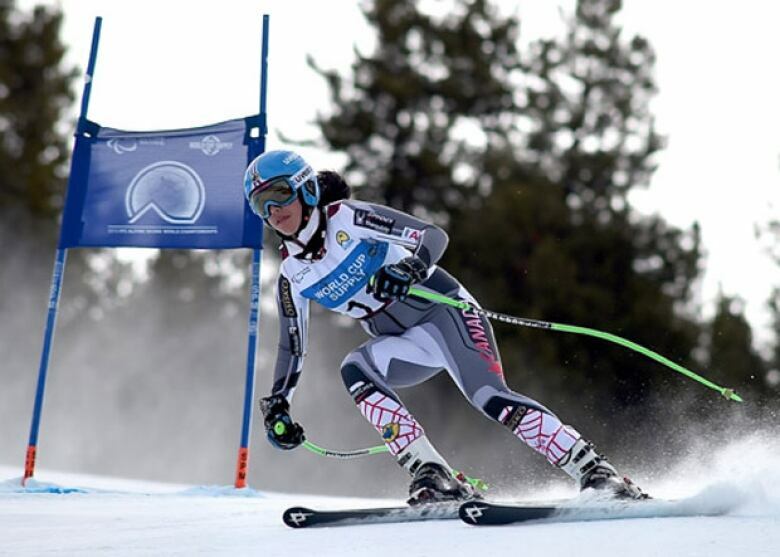 Ramsay is an emerging alpine presence for Canada, having won four medals — one silver and three bronze — at the 2017 world championships.These will be the second Paralympics for the versatile 22-year-old skier from Calgary. McKeever has been a mainstay of Canada's Paralympic team since Salt Lake City in 2002, collecting 13 medals —10 of them gold — along the way. The 38-year-old from Calgary, who also competed at the Vancouver 2010 Olympics, claimed two golds and a historic relay bronze with Arendz, Emily Young and guide Graham Nishikawa at this year's worlds. Salt, along with the rest of Canada's para snowboard team, stands to benefit from an expanded program in Pyeongchang. 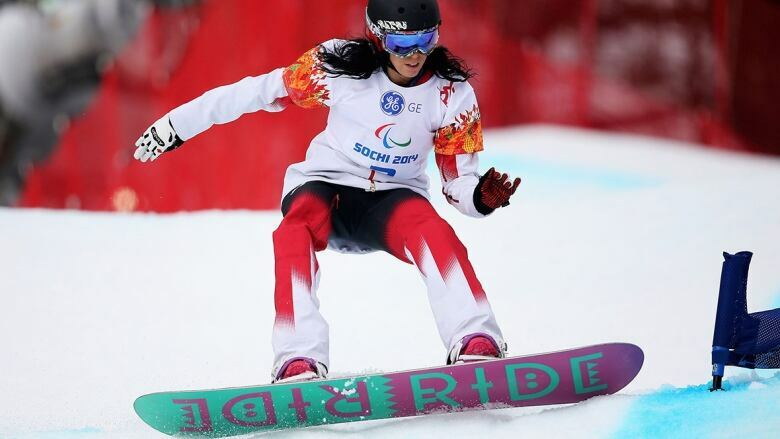 These would be the second Paralympics for the 32-year-old from Edmonton, who finished fourth in the snowboard cross event at the 2017 worlds. 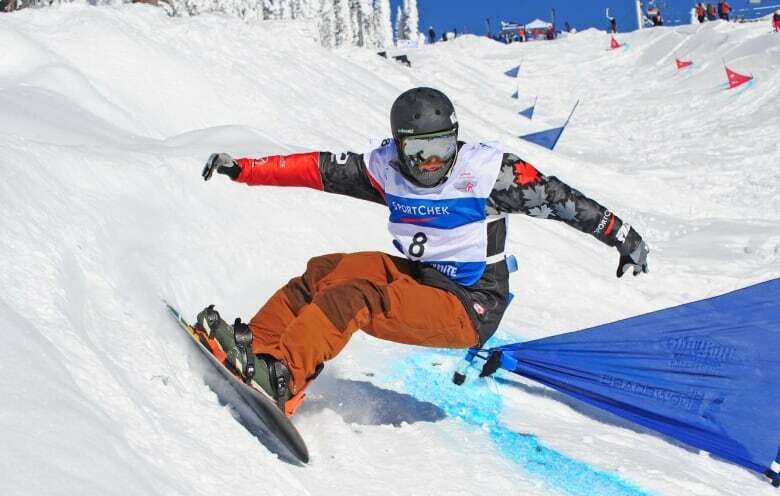 Leslie was Canada's top snowboarder at the sport's Sochi debut, placing seventh in the snowboard cross event. The 25-year-old from Arnipor, Ont., could also compete in the newly added banked slalom event in Pyeongchang. Captain Greg Westlake is back at the helm for Canada, and he'll be relying on the support of Bridges, left, and Dixon in order to end the team's gold-medal drought in para ice hockey. These Games will be the fifth for Bridges, a 33-year-old forward from Summerside, P.E.I. ; Dixon, a 28-year-old defenceman from Midland, Ont., had four goals and three assists as Canada's points leader in Sochi.